Brazilians will head to the polls on October 5 to vote in a tight presidential race. President Dilma Rousseff’s leading challenger is Socialist Party candidate Marina Silva. A key component of Silva’s economic platform is her support for a more independent central bank. Central bank independence, long a topic of interest to economists, is now capturing wide public attention — and for good reason. Central banks across the world face different sets of laws regarding their governance structures, their autonomy, and the scope of their powers and responsibilities. In the last two decades, many countries have passed laws granting their central banks legal independence from government. Without central bank independence, inflation can be undesirably high for two main reasons. First, a government-controlled central bank might use monetary expansion to inflate away nominal liabilities such as government debt. Second, monetary expansion may be used to boost short-run growth for the sake of political popularity prior to elections. Central bank independence laws are intended to allow central bankers to focus on objectives like price stability without interference or pressure from the government. According to economists N. Nergiz Dincer and Barry Eichengreen, who have constructed indices of central bank independence for 89 countries, Chile has the most independent central bank in Latin America. Legislation granting independence to the Chilean Central Bank was passed in 1989. The Central Bank of Chile, like that of Brazil, is an inflation targeting central bank. Chile’s inflation target is 3 percent with a 1 percent tolerance window on either side. Chile has both a legally independent central bank and one of the most stable economies in the region and has maintained higher growth, lower inflation, and lower interest rates than Brazil in recent years. Clearly, central bank independence needn’t threaten financial stability or macroeconomic performance, provided an appropriate set of economic and political institutions are in place. While President Rousseff and Ms. Silva differ in opinion on central bank independence, there is one aspect of Brazilian economic policy that both support — Bolsa Familia. Bolsa Familia is an anti-poverty program that provides cash transfers to a quarter of the Brazilian population. To receive these payments, families must keep their children in school and vaccinated. The program, launched by former President Luiz Inacio Lula da Silva in 2003, is widely acclaimed for its cost-effectiveness and for keeping more children in school instead of at work. Bolsa Familia seems very likely to remain in place, but other components of Brazilian economic policy will depend critically on the outcome of the election. 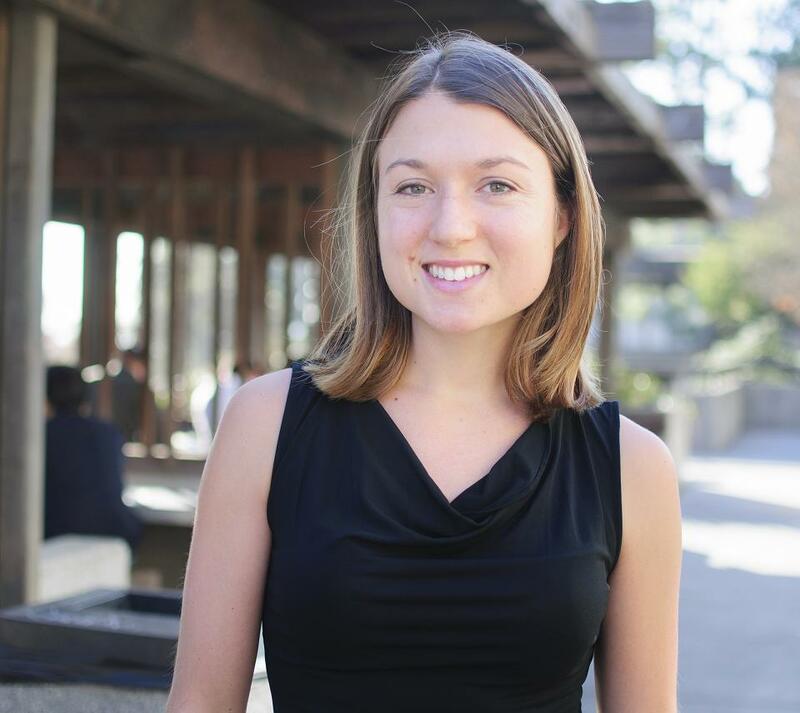 Carola Binder is a Ph.D. candidate in the Department of Economics at UC Berkeley. This entry was posted in Berkeley Student, Brazil and tagged Banco Central do Brasil, Barry Eichengreen, Brasil, Brazil, Brazilian election, central bank, central banks, Dilma Rousseff, inflation, João Saboia, Marina Silva, N. Nergiz Dincer. Bookmark the permalink. page rank contextual backlinks in order to rank your page.